Lakeplace maintains several vehicles for timely transportation of individuals being referred from their Minnesota community to the Retreat Center and back. Transportation is also provided for personal purposes such as visits to a Community College, Vo-Tech, medical appointments, recreation, AA meetings, and other activities. Having sober fun is a healthy offset to the intensity of chemical dependency care in developing a sense of fellowship, trust, and balance. These opportunities are offered at the residences, in the on-site community, or on the lake. Summer or winter fishing for crappies, northern, and bass are popular as well a shopping trips to town or learning honing their woodworking skills in the Lakeplace wood shop. Some may choose the solitude of the grounds for meditation, reflection, visiting, personal prayer or to just to be alone. The future Lakeplace “12- Step Wilderness Walk” is in the planning stage. At least one Lakeplace staff person is available 24/7 to provide assistance and make the Lakeplace experience as home like as possible. Practicing living skills at Lakeplace becomes a healthy bi-product of individuals learning to live together. Sharing housekeeping and coking duties in the Lakeplace recovering communities, allocating time for assignments, recreation, group activities (on or off campus) can all facilitate a degree of responsibility, fellowship and sense of balance. The combination laundry, exercise room (including ping pong) and community gathering building also promotes a strong sense of being included. The cabins, or other facilities at Lakeplace are an ideal setting for retreats or for return visits by Lakeplace alumni and their families. 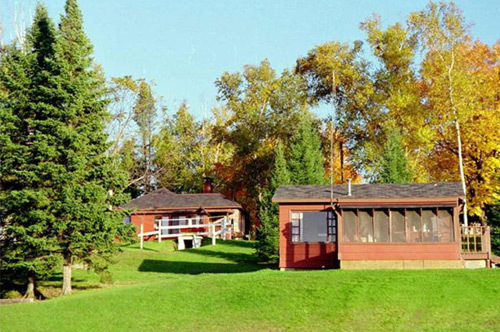 Retreat facilities are made available and sponsored by Lakeplace Retreat Center and by the Fellowship Foundation in order to enhance flexible CD Care programs. 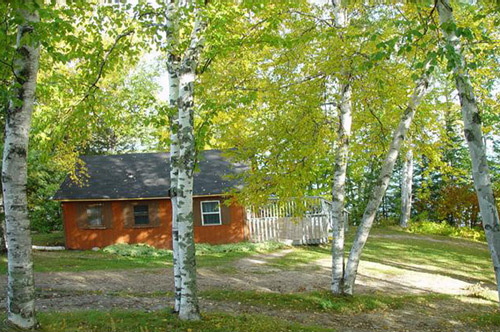 Nonprofit organizations who serve chemically dependent persons in recovery are encouraged to use Lakeplace cabins in accordance with the mission of the Foundation.